We “Rudra Plast”, are a Proprietorship Firm, engaged in manufacturing, Exporting and Service Providing excellent quality Pipe Fittings. 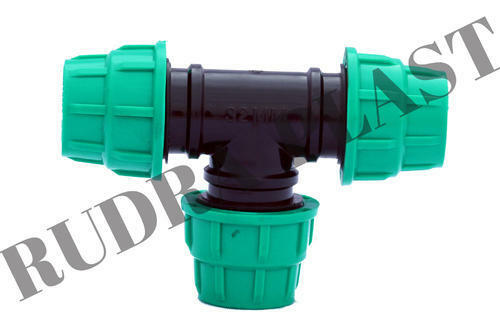 We are recognized as the most prominent Manufacturer, Service Provider, and Exporter of finest quality Pipe Fittings. From our modest beginnings, we are effective in building lasting customer relationships with our offered wide variety of high performing products such as Threaded Adapter, PP Saddle, Service Saddle, etc. Our line of products is extensively acclaimed for its precision design, durability, rust-resistant and competitive price.